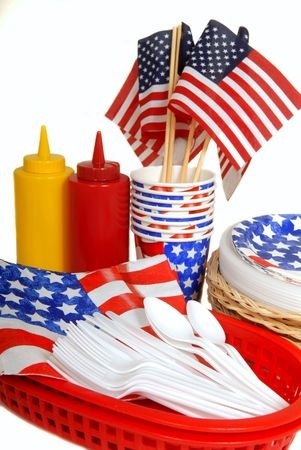 It’s that time again for a Fourth of July celebration for the whole family! The city of Round Rock will be hosting events on the 3rd and 4th of July-all free of charge! Get your holiday started early by coming to the Centennial Plaza just outside the Allen R. Baca Center on Thursday, July 3, for an All American Patriotic Celebration! Performances will kick off at 10 a.m.and include singing, dancing, readings, history and sing-a-longs. No reservation and no entry fee required for the event. On the Fourth of July, the city of Round Rock will host a parade, fireworks, carnival rides, a jalapeno pepper eating contest, children’s games, movies in the park and more! Events will take place throughout the day beginning at 10 a.m. Looking for more firework shows?